Ghost Train Haze is a sativa cross between Ghost OG and Neville’s Wreck. Unlike typical sativas, Ghost Train Haze grows dense buds blanketed in white, crystal-capped trichomes. 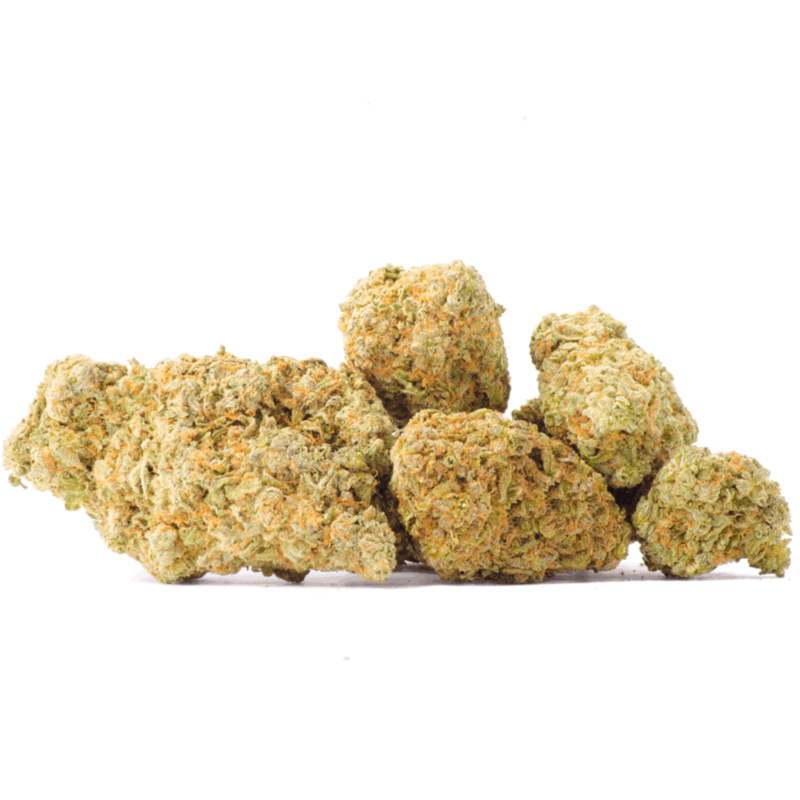 With a sour citrus and floral aroma, Ghost Train Haze delivers a potent dose of THC to knock out pain, depression, and appetite loss, but patients prone to anxiety should steer clear of this heavy-hitter. Low doses are conducive to concentration and creativity, but you may notice some cerebral haziness as you administer more. 2 reviews for "Ghost Train Haze – Sativa"
I just had my first official weed smoke since it’s been legal , and it was this strain . Smoked it outside enjoying my Friday looking at the beautiful change of colours on the trees and it creeped on me giving me an euphoric feeling . This strain is a creeper and when it does hit , it hits hard. Will for sure be ordering this strain again and more than 3 grams .